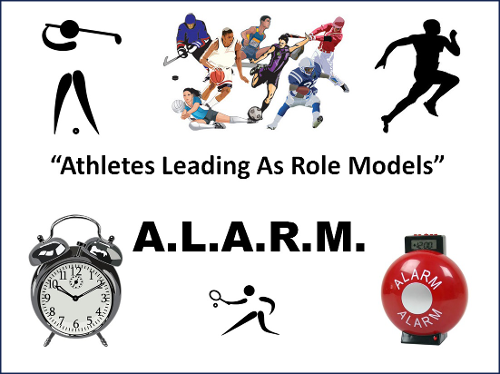 Athletes Leading As Role Models (ALARM™) is a leadership program engaging professional, college and high school athletes. Based on principles of athletic performance to enhance leadership, it inspires adults and young people to pursue excellence in education and athletics to transform lives, strengthen families and create thriving neighborhoods. The acronym also applies to actors, authors, and artists, etc., who would like to utilize these leadership principles. 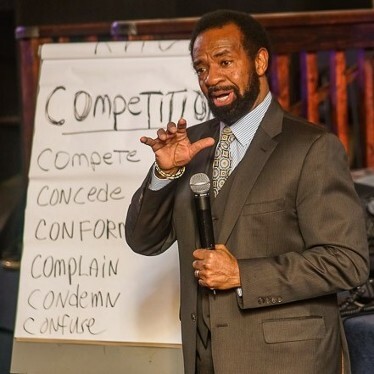 Expose athletes, at all levels, to their leadership qualities and opportunities to influence. 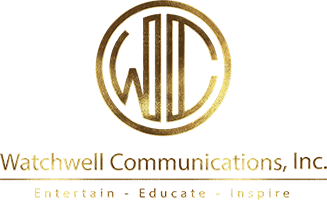 Grow intellect, character, influence skills, communication skills, and financial literacy by providing the proper instruction, people, and resources. Influence young people through exposure and shared experiences to grow their leadership, educational, networking, and skills. Enhance our VISION (Victory is Success in Our Neighborhoods) to decrease violence in our communities, develop businesses and increase property values. A leadership training focusing on skills learned in athletics that can be transferred to life, school and the workplace. Emphasizing character growth and excellence. Developing a personal team to help with individual and group development. Leadership circles to discuss academic, athletic and life successes and challenges. Weekly, bi-weekly, or monthly meetings. Exposure to professional, college or high school athletes through visits to schools, games, and facilities.